The new Ducati Street Fighter 848 is coming out and this video does get my blood pumping. Riding season is upon us, my bikes are going in for a quick check up at Tri Star. And this video from Ducati is all anyone needs to see to hit the streets, this machine looks like the true Urban Street Fighter. 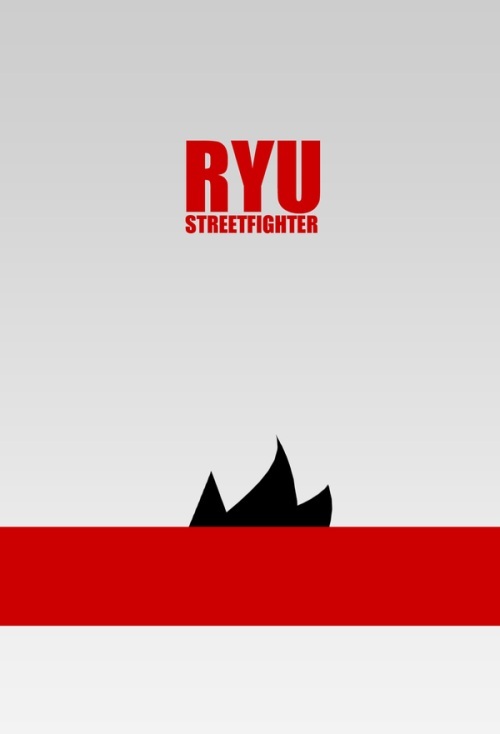 Some cool minimalist drawings of Street Fighter characters, starting off with Ryu as usual then going through the rest. 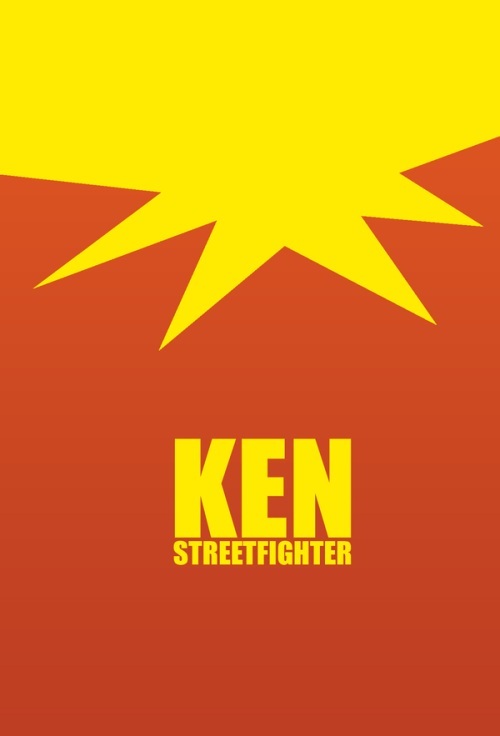 I have seen better drawings of other concepts from the TV and Movie Minimalist posters but these are pretty cool too. 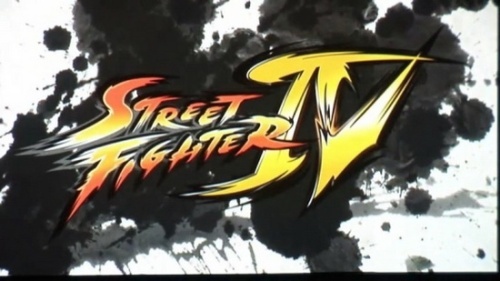 I like that this is from just one line of video games, but with all the different characters of Street Fighter I was expecting more. I kept hearing about this movie being a disaster but the rumors were just an understatement. There wasn’t enough build up of character relationships, meaning you really don’t get to know any character because they are trying to introduce so many, and instead of trying to give them a story they should have just let them fight, and the fights weren’t too impressive. Its sad that they did this to a game with such history, the game turned out a whole lot better then the movie. On another note Chris Klien was a disaster, a complete disaster in this movie, I think he should just quit acting. 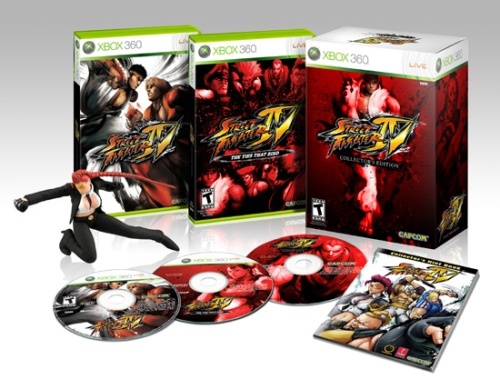 This is a 65 minute animation that came with the special edition Street Fighter IV game for those who bought it (And those who didn’t can now find it online). 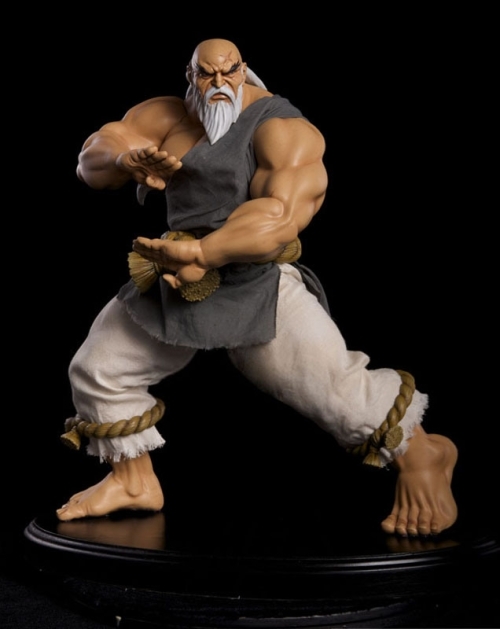 I was very excited to hear about a Street Fighter Animation, I remember the Street Fighter 2V which was fantastic and engaging at the same time, the characters in that animation were fantastic. I had very high expectations for this anime and I was sorely disappointed with this animation, if they just wanted to release an animation with this game then they should have really worked hard on it. First off they jumped right into the story without any character background assuming you know what the hell is going on. 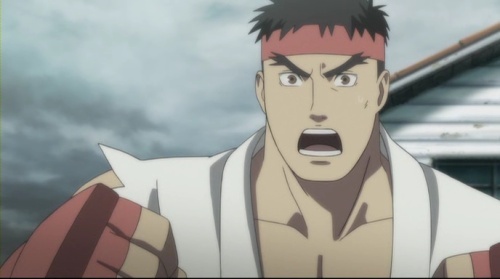 I do have a really good idea but a refresher would be nice, and on another note does Ryu have to be tormented right away. They could have done a better job concentrating on specific characters and developing them over the 65 minute period instead of trying to introduce so many characters. 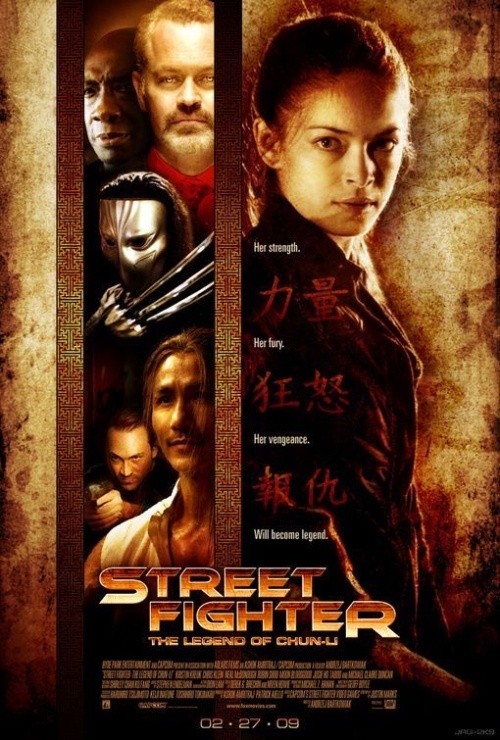 It didn’t connect so well and Ryu has another goal in mind, but the story takes another track which ends up too short and you are left at the end with too many questions, not enough to want more but annoyed you even watched. 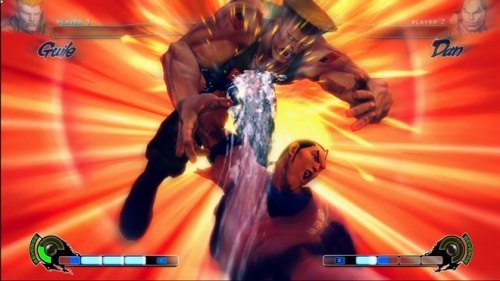 Also the dubbing of the animation was horrible, so with no feeling in any of the voices. 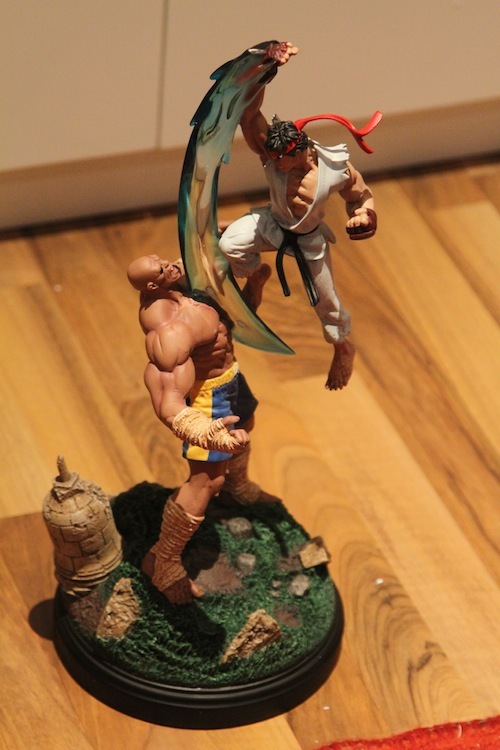 Who isn’t a fan of Street Fighter! I love those games and I only watched the Anime series because of those games. 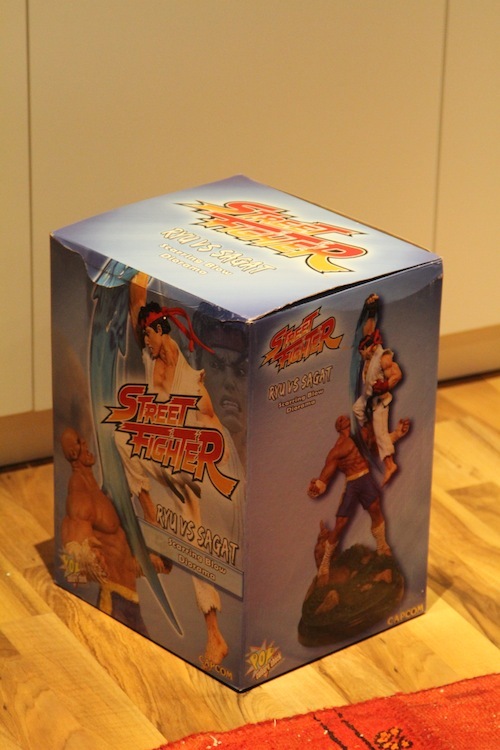 Many games spawned after Street Fighter but none could copy it. This review by wired magazine is getting me excited, simply enough the graphics are amazing the gameplay is fantastic, they have simplified it just like the old days and there are the complex moves so you can annihilate people once you get the combination going you are unstoppable. It will be on sale in Rihab for around 25 KD to 35 KD, depending on the regular or special edition.